Paramount has announced that director John Krasinski’s film A Quiet Place debuts on Digital June 26, 2018 and on 4K Ultra HD Combo Pack, Blu-ray Combo Pack and DVD July 10 from Paramount Home Media Distribution. Check out the A Quiet Place Blu-ray details below, along with box art in the gallery! Click here to pre-order your copy of A Quiet Place on Blu-ray! 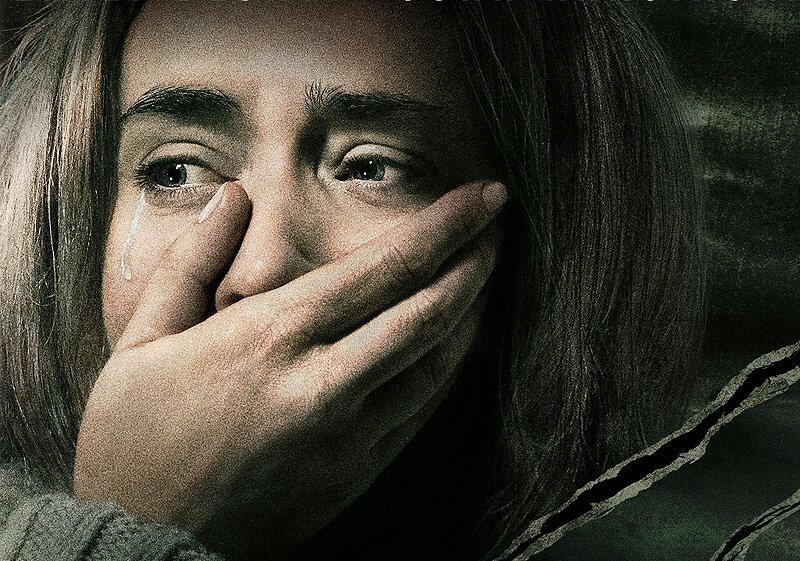 The post A Quiet Place Blu-ray and Digital Details Break the Silence appeared first on ComingSoon.net.